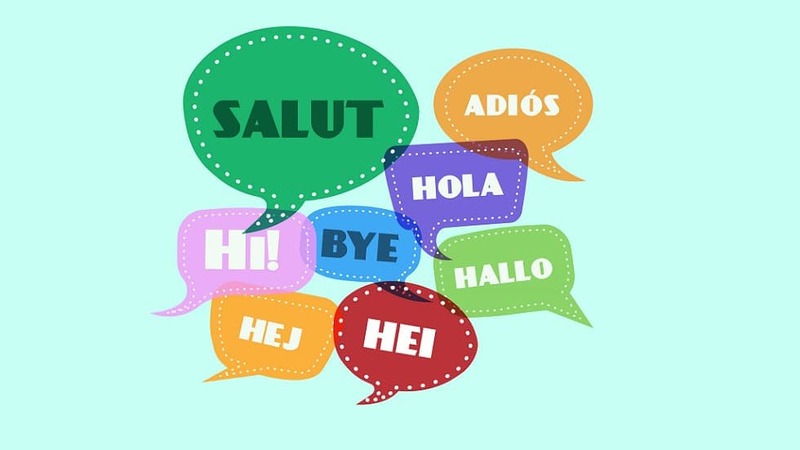 For all the lingholics and multilinguals who enjoy the essence of different languages exploring different worlds, I’ve curated this list of awesome quotes that will inspire you all and those who are in the beginning of learning a new language. Keep adding to the list! Mention in the comment section below!